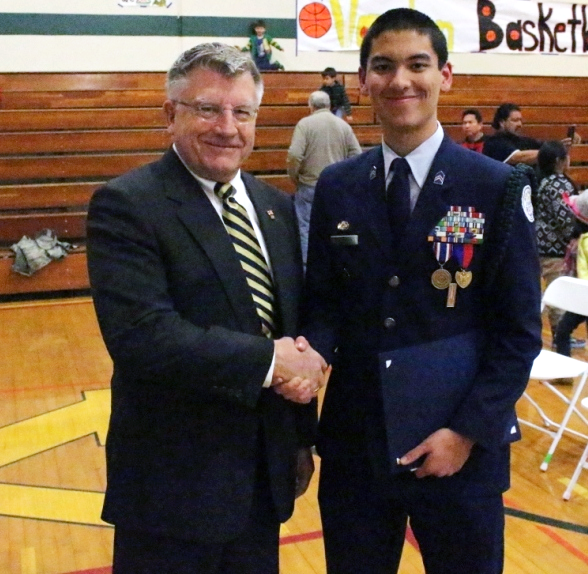 The Sacramento Chapter participates in the California State Society's "JROTC Program" to recognize the outstanding Jr. ROTC Cadet in California. The winner of that recognition is submitted to the National Society for the National contest. Check here for more information on the NSSAR ROTC / JROTC Recognition Program.